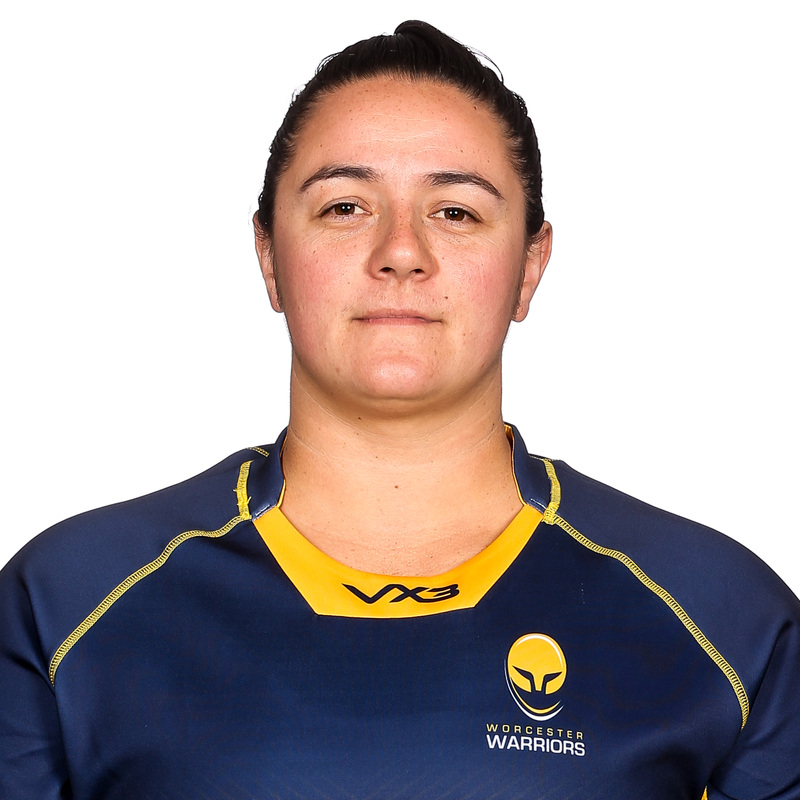 Worcester Valkyries captain Lisa Campbell is a Rugby League World Cup winner with New Zealand back in 2008 and also played for her country at the 2013 showpiece event. Campbell has also played for New Zealand Maoris as well as Mixed Tag for New Zealand where she won the World Cup in 2012. Campbell first joined Worcester in 2010 for one season before returning to the Club in 2013. Away from rugby she works as a Contract Packing Manager. Campbell counts Rugby, College Rifles and Tamaki as former clubs back in New Zealand, along with Richmond and Mount Wellington.